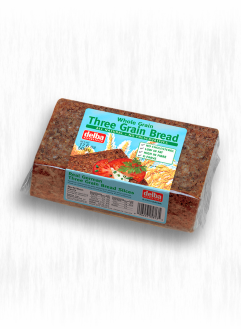 Delba was founded in 1983 and is now one of the leading companies for baking high quality, whole grain rye bread products. Delba products have been awarded with the DLG prize in gold and have been distinguished for extremely good quality at the annual CMA competitions. Thanks to all of these prizes, Delba proudly claims to produce among the leading products of the German bread industry. Delba bakes whole grain products in the traditional way, naturally without preservatives and without chemical baking aids. 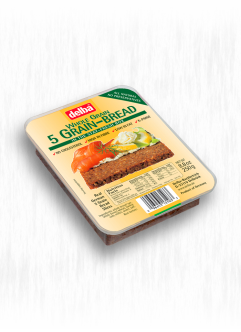 Delba Breads are made of high-quality whole grain cereals and undergo an especially protective baking process to preserve all the natural nutrients, minerals and vitamins. Delba breads are perfect for a wholesome and fiber-rich diet.